Althorne is small Essex village on the Crouch River near to Burnham on Crouch. The centre of the village is in Summerhill and Burnham Road with mainly ribbon development although there are two small housing estates. 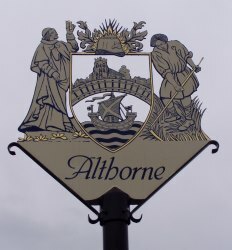 For specific information about Althorne please click on the below links.